Marina Orth Foundation all-girls team the “Little Engineers” are international robotic champions! 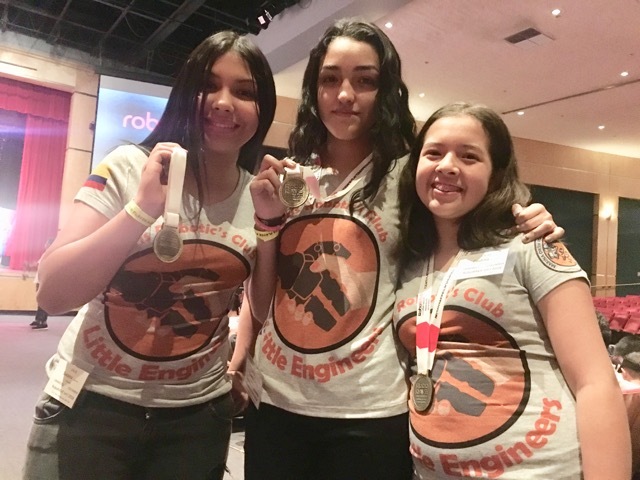 The “Little Engineers” all girl robotics club of the Marina Orth Foundation, won first place in their division at the international RoboRAVE competition 2018, in Albuquerque, New Mexico. Susana Ocampo, 13, Paulina Ceron 13, and Susana Sanchez 12, all eighth graders at Santa Juana Lestonnac public school in Pedregal, Medellin, beat 30 other teams of boys from China, the US, Japan, India and Mexico in the “middle school line following” category. The robot they built was required to follow a course of turns and pivots and to deposit a box of 201 ping pong balls into a box and return to its starting point. 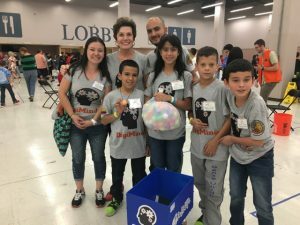 Their coaches from the Marina Orth foundation, Natalia Mazo and Andres Jenjen, have been working with the girls for two years, teaching them to code, to build circuits and to program their robot. In addition, “Digiminds”, the second team of the foundation that also travelled to Albuquerque, were the youngest team in the line following category. Sebastian Duque, 10, Mateo Taborda, 11, Juan Pablo Vazquez, 10 and Juana Castano, 11, placed in the finals and finished seventh overall. 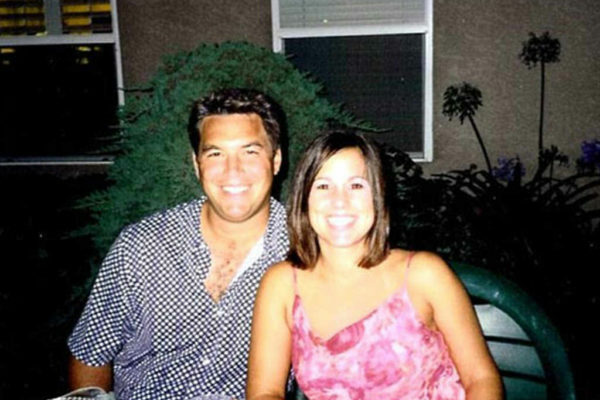 Their coaches were Alejandro Calderon and Lina Mesa. 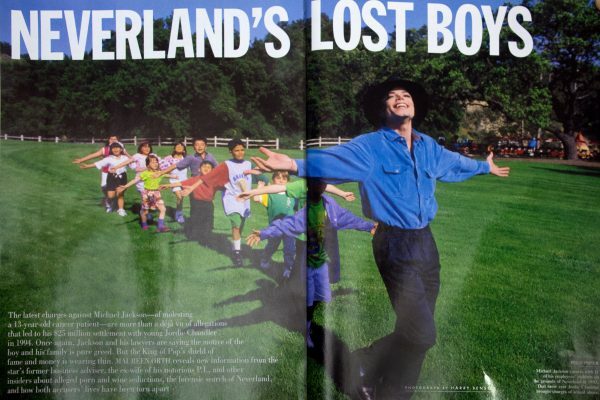 The two teams were able to travel to the United States, their first trip on an airplane, and were treated to visits to the science museum, Explora, the Natural History Museum, the zoo and to a middle school that also emphasizes STEM. Some of these visits were arranged by former Colombia Peace Corps volunteers who live in Albuquerque.